The project to build a hydroelectric power plant in the Côa Valley threatens to submerge 17 square kilometers in the area where the Archaeological Park of the Côa Valley is located. In 1991, when construction on the dam began, prehistoric engravings dating back to 22,000 to 10,000 years BC were found in this valley, which is located in the Trás-os-Montes region in northeastern Portugal. In 1992, the concession was awarded to Portugal’s state energy company, Energias de Portugal (EDP). The Environmental Impact Assessment (EIA) Evaluation Commission approved the project, but ordered EDP to submit additional studies on the area’s archaeological heritage. The EIA stated that the 11 sites were exceptional. 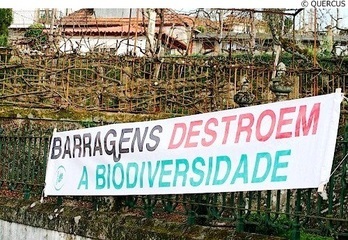 The release of the EIA results provoked a public scandal in both Portugal and abroad. The decision to reject the plan to flood the Côa Valley to use it as a reservoir for a hydroelectric power plant was met with support from the international community, which intervened to demand that the sites be preserved. When members of the International Committee on Rock Art and the International Federation of Rock Art Organizations visited the site in 1994, the case received extensive media coverage. The decision-making process was marked by two divergent positions: on the one side, EDP was pushing for the works to continue while proposing alternative solutions (such as moving the most important engravings to a new location); on the other, archaeologists and large sections of the public opinion advocated for the preservation of the findings in situ by arguing that the engravings are key elements of the local landscape. Preservation was only a viable option if the project to build the dam was abandoned. Several civil society organizations, together with the students of the Vila Nova de Foz Côa High School organized in 1995 a "large campsite" for youth from all around the country. Public debates were also held in others towns. After winning the elections in October 1995, the Socialist Party (Partido Socialista) suspended the works. This victory highlighted the importance of coalitions of local and international actors working together to build capacity to disseminate information on a large scale and of getting support from international organizations. The prehistoric rock-art sites in the Côa Valley were designated a World Heritage Site by UNESCO in 1998 and are considered by the Rock Art Committee the world's largest outdoor Paleolithic site. The Côa Park Foundation was created in 2011 to manage both the Archaeological Park and the Museum of Art and Archaeology of the Côa Valley. Both play a critical role in development and territorial planning, most notably in maintaining a balance among elements such as visitor pressure (in 2007, the number of visitors reached 170.000). They are also key to the conservation of the rock art and environmental quality, sustainable use and landscape preservation. ALMEIDA, Henrique. 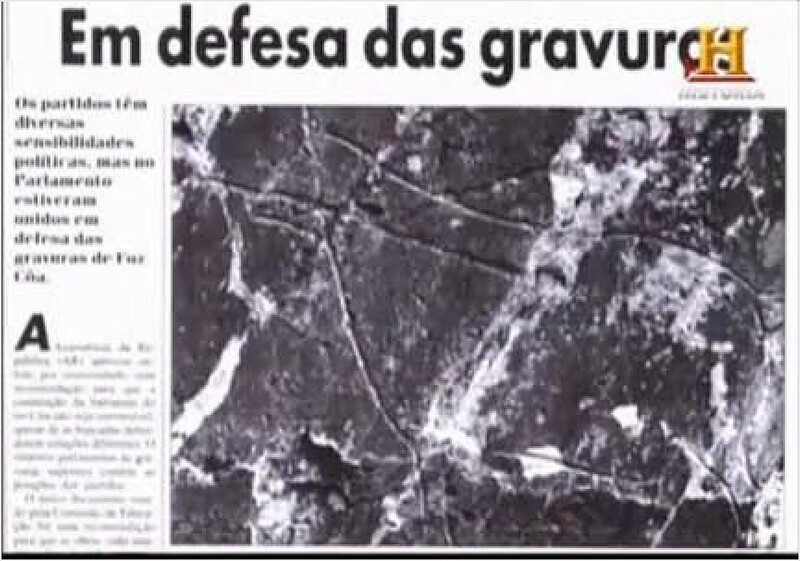 Arqueologia vs desenvolvimento? Sobre as margens de um rio que ecoa. Máthesis, v. 5, p. 213-235, 1996. GOMES, Rui T. A casa de Foz Côa: percurso de um símbolo na definição de políticas culturais em Portugal. Agora, 2013. GONÇALVES, Maria E. O caso Foz Côa. Um laboratório de análises sociopolíticas. Edições 70: Lisboa, 272 p. 2001. CI/FL//UC. Les gravures paléolithiques de la vallée du Côa. FERREIRA, Maria de Fátima; GONÇALVES, Maria Eduarda; COSTA, Ana. Conflicting values and public decision: The Foz Côa case. Ecological Economics, v. 86, p. 129-135, 2013. GOMES, Rui T. O caso de Foz Côa: percurso de um símbolo na definição de políticas culturais em Portugal. Agora, 2013. SILVA, António J. M. A batalha do Côa. As gravuras paleolíticas do Vale do Côa. Coimbra, Mar. 1996. CALDWELL, Duncan. 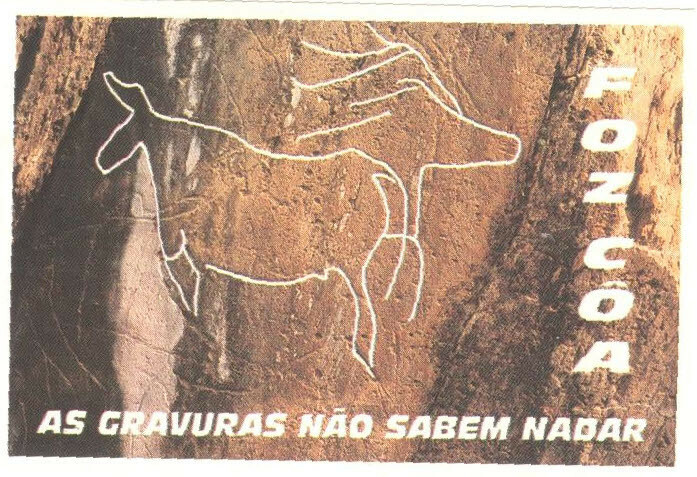 A Call to Arms to save the largest open-air assemblage of Upper Paleolithic art in Europe from being drowned NOW behind a rising dam at Foz Côa, Portugal. 2014. OOCITIES. Form the dam to the park. 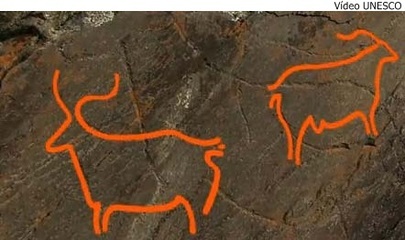 Special Côa: palaeolithic rock engravings at Vermelhosa, Côa Valley archaeological park. CAFÉ PORTUGAL. 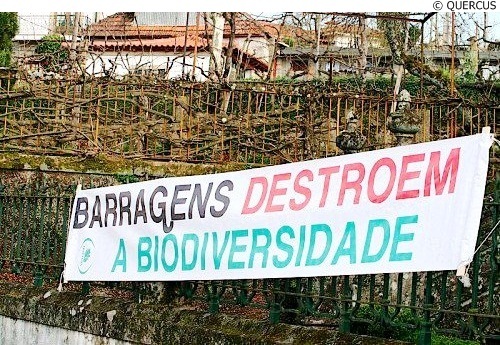 Foz Côa – população não esquece a barragem que nunca existiu. Notícias, 28 JUL. 2010. AGÊNCIA LUSA. Governo pondera barragem Foz Côa como alternativa ao petróleo. RTP Notícias, 22 out. 2004.